Prepay for 12 and get 3 Free Months!!! * 20.00 membership access card is due at enrollment. Join in person and get your access card immediately. Join now and save 50% off your Program fee! Hi my name is Tiffany and I have lost over 70lbs with determination and the help of Snap Fitness of Sartell and staff. When I first joined Snap Fitness I was 202lbs. After meeting with a trainer and talking with their staff; I was confident that I could achieve my goal of losing weight. My weight dropped and my goals exceeded...I went from 202lbs to 146. Then I got pregnant and had my beautiful daughter, gaining the weight back and exceeding 212lbs. Disappointed, I vowed to lose the extra weight. I succeeded! Since then I had another child and now I am returning to my weight goal. Since joining Snap Fitness, I have lost over 60lbs...I am proof that anyone can Reach their goal! I am a Certified Personal Trainer, a Health and Wellness Coach for United HealthCare, as well as a Certified Medical Screener for diabetes, cholesterol, blood pressure, BMI, and body fat. Current Special..Join now and Save 50% on your Program Fee and get the rest of the month for Free! Check us out on our Face Book page for updates, challenges and specials we may be running. 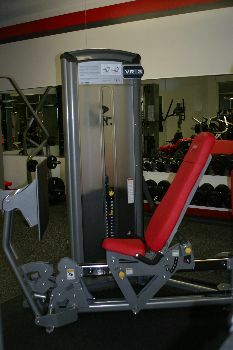 Want all the convenience of a big health club but not the crowded club? 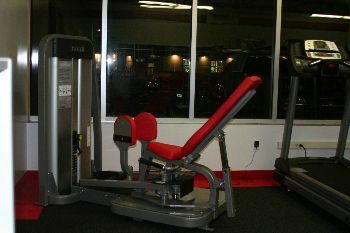 Snap fitness of Sartell is the place for YOU! 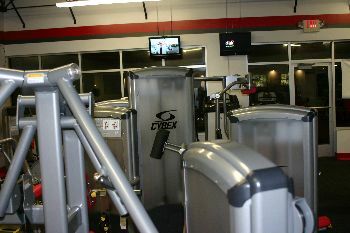 We offer numerous discounts including Pool and Hot Tub access to Weekly Group Training !! Stop by and check out our wall of fame; or simply give us a call!! Don't forget to look at our current specials. Can't wait to meet you.